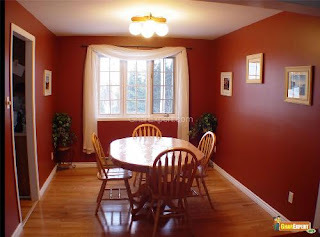 One of the biggest problems with dining rooms is that they are often neglected just because they are such a trek from the kitchen. 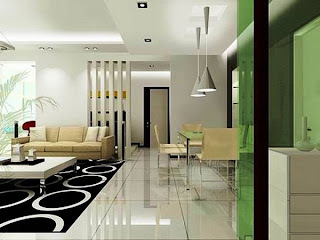 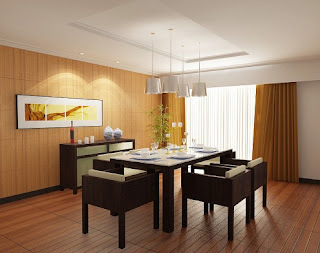 Most often, formal dining areas are in a separate room, while informal dining areas are more commonly out in the open—frequently attached to the living room, family room, or kitchen. 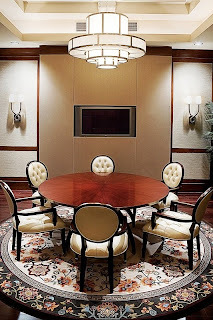 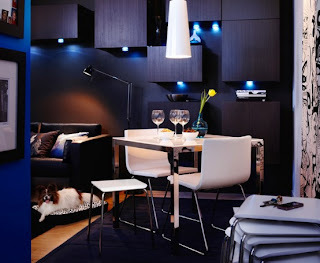 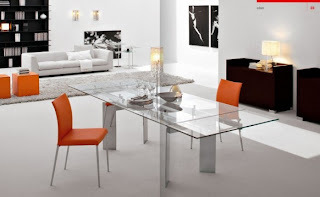 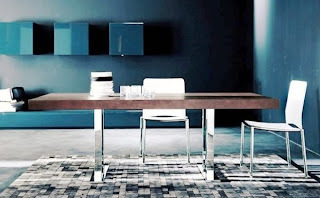 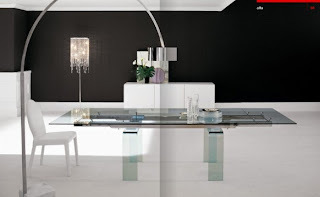 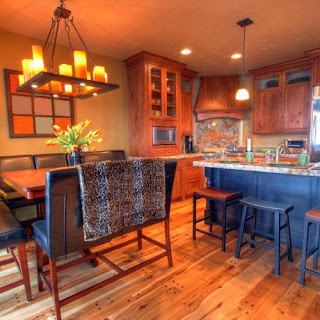 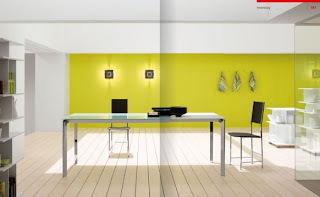 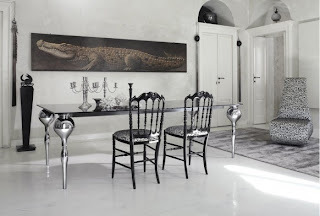 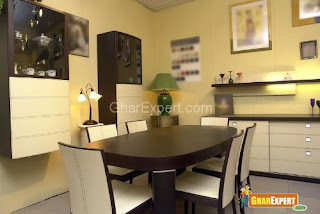 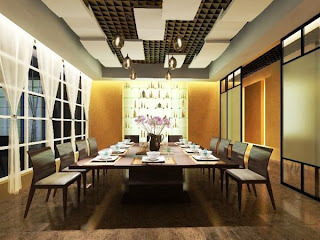 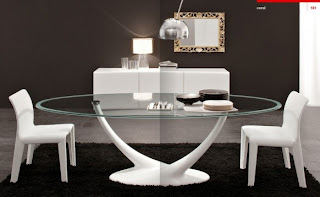 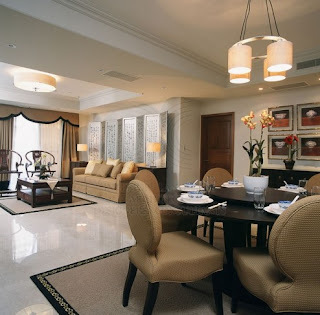 Dining Room Furniture should be inspired by a sense of grandeur, impression, and elegance. 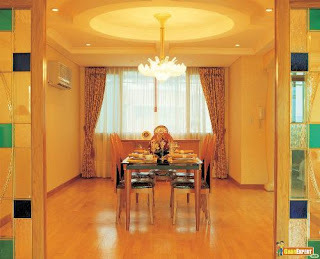 To truly make a dining room formal, you need to pay attention to details from the window treatments down to the place mats. 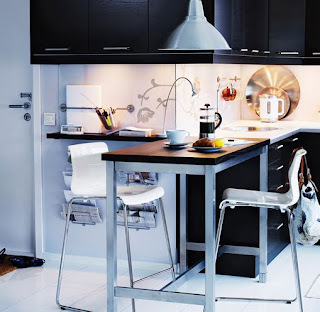 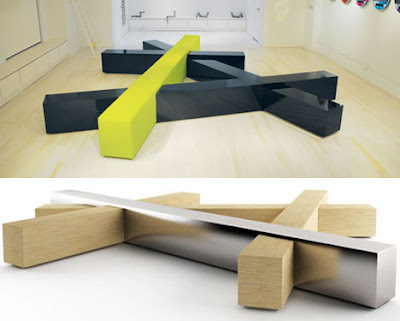 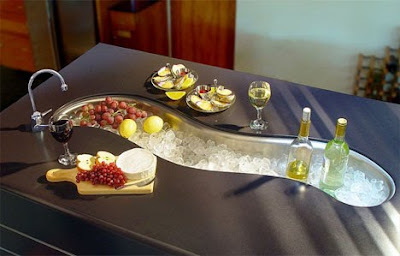 This post was so design, fun and stylish! 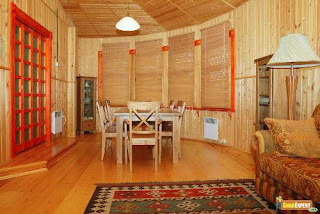 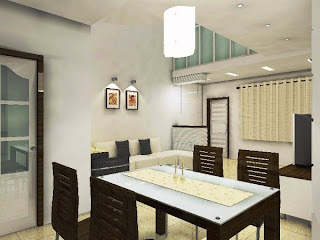 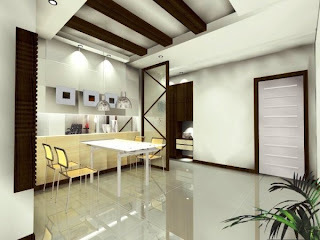 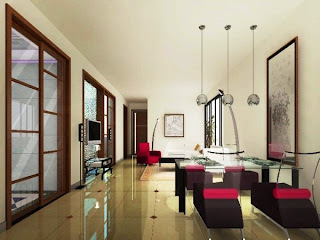 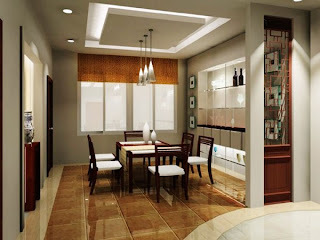 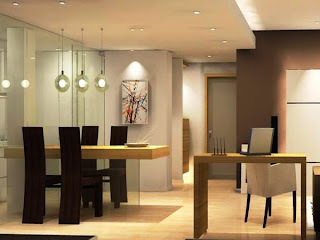 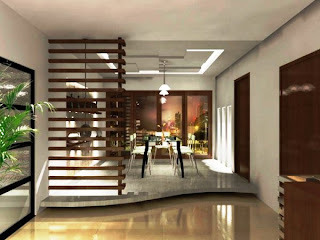 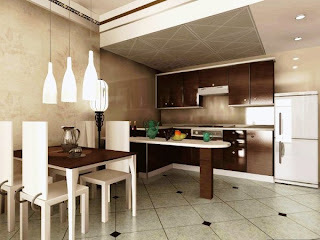 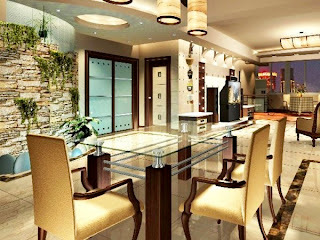 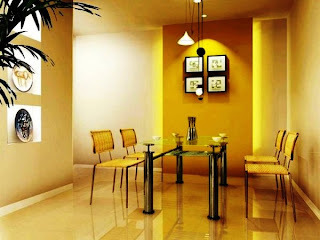 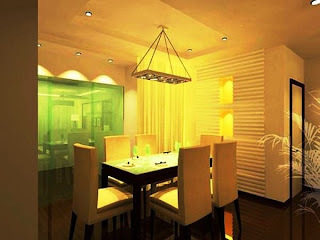 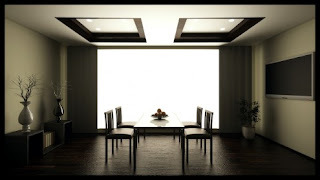 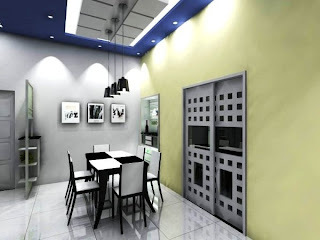 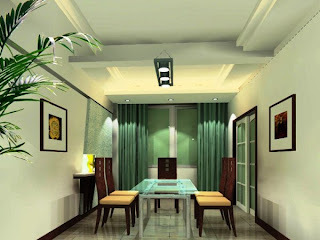 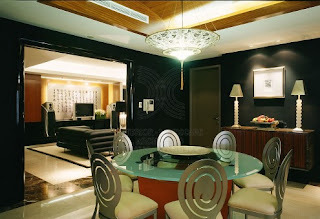 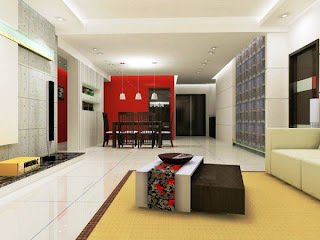 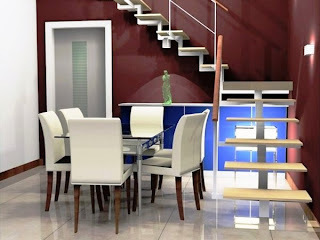 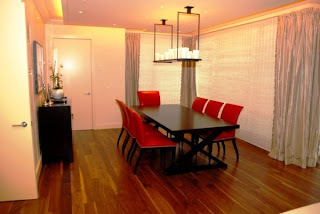 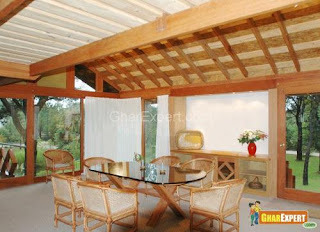 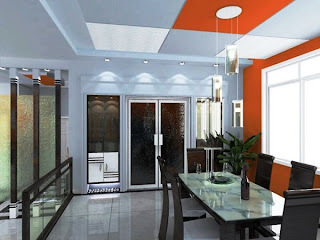 Beautiful designing this dinning rooms. 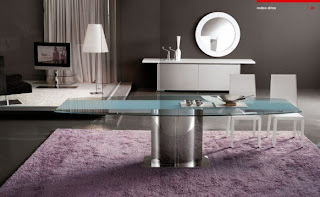 Really enjoyed looking.